This flick wants to be dark, but it is rather silly. 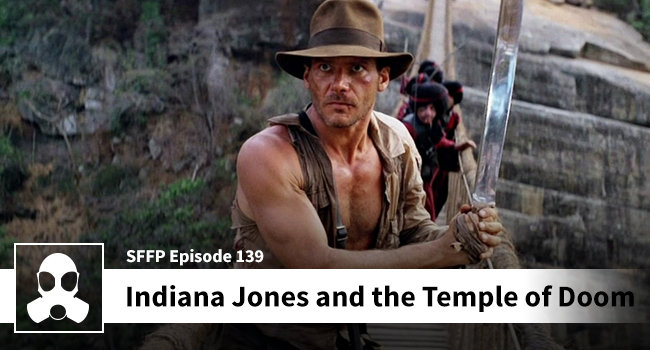 It’s still worth a watch, but it’s a distant third to ‘Raiders’ and ‘Last Crusade’. By the end of this you’ll wish the Cult of Thugee abducted you into their ranks.